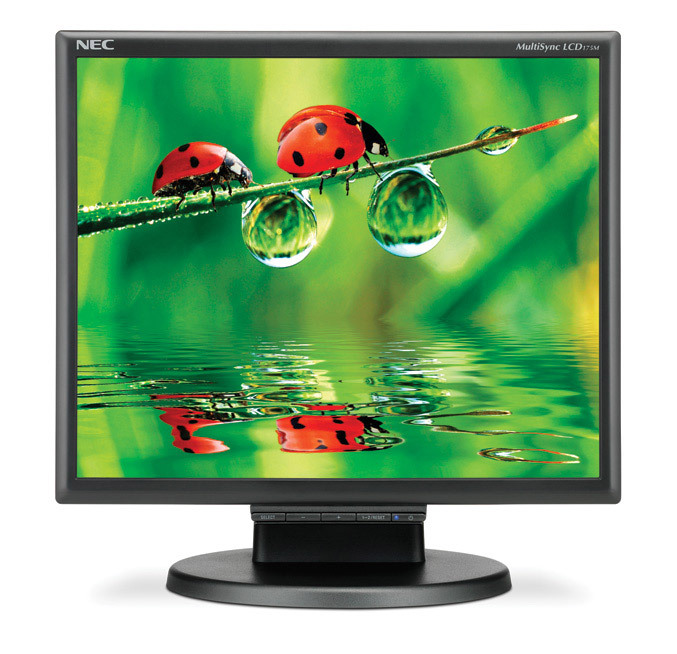 NEC Display Solutions of America, a leading provider of commercial LCD display and projector solutions, announced today a standard-aspect desktop display, intended for use in business environments such as IT, corporate and education. 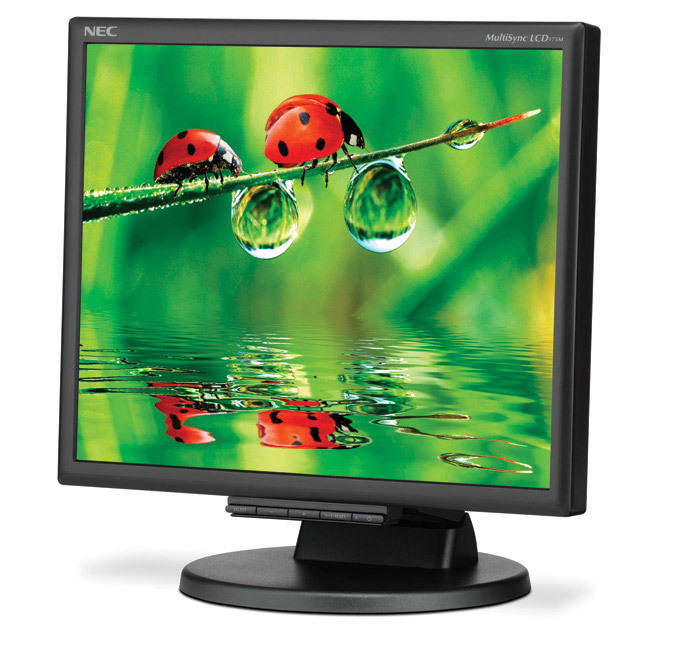 The energy-efficient 17-inch MultiSync® LCD175M monitor features an EPEATTM Gold rating, as well as ENERGY STAR® 5.0 and TCO 5.0 compliance, which certify its eco-friendly stature. Â Its ECO ModeTM technology allows users to maneuver between two energy-savings modes and enables the calculation of power consumption savings for the monitor’s carbon footprint meter. 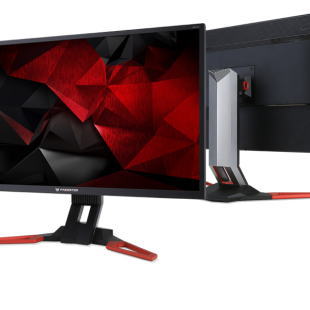 Additionally, the monitor boasts a new power circuit design that achieves 0.4W power in Power Savings Mode and Power Off. The LCD175M will begin shipping in November 2009 with an estimated street price of $179. The display ships with a standard three-year parts and labor warranty, including the backlight.